It'll be a mega-powerful New Year's Eve weekend. Roz Plater reports. It could be a mega-powerful New Year's Eve weekend. Between Powerball and Mega Millions, U.S. lottery aficionados --for just the second time in history-- have two opportunities to try for jackpots exceeding $300 million. Mega Millions was drawn late Friday, with numbers: 4, 10, 18, 28 and 62. The MegaBall number was 7. 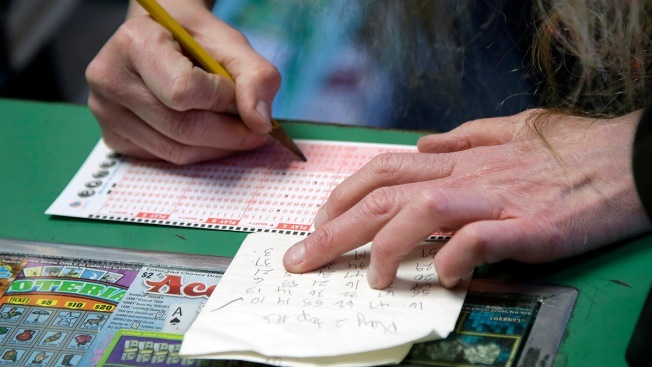 But there was no winner of the jackpot, which swelled to $343 million for the Jan. 2 drawing. Powerball's drawing is Saturday at 10:59 p.m. ET. Both lotto games had their most recent jackpot wins in late October. The jackpot is estimated at $384 million. And hey, if you lose at least you've got New Year's Eve on Sunday.